I am SO bad with decor in my house and wanted to make a little something to spice up my front table for Halloween. Ready to see how I made them? Here is a better look at it. You'll need 3 blocks for this project! 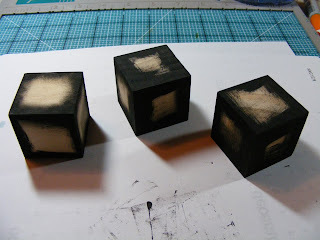 Grab a sponge and some black craft paint. 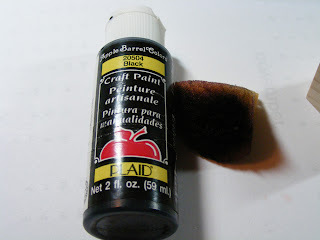 I use a sponge so I won't get any streaks from a paint brush and you end up using a lot less paint (and have to wait less time for them to dry). Sponge just the edges of all 3 blocks. 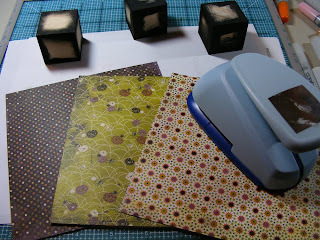 Now, find 3 coordinating patterned papers to work with. I chose Eerie by Basic Grey. You'll need to punch 6 squares out of each pattern. I used the blue Marvy punch as shown above. 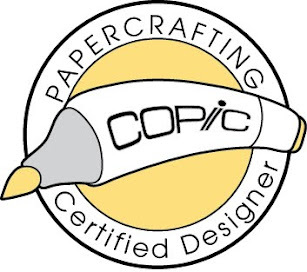 You can use a variety of methods to adhere the paper to the blocks. I am anti-liquid glue, so I punched out 18 squares of red line tape out of punchable sheets. 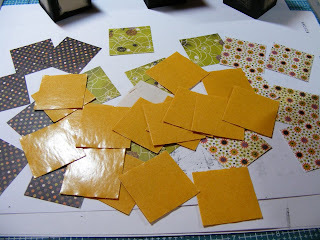 I adhered 2 of each pattern to my 3 blocks for a fun, mixed look. 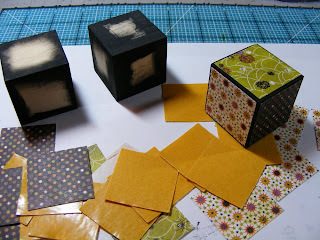 I adhered the red line tape square to the patterned paper square and then to my wooden block. 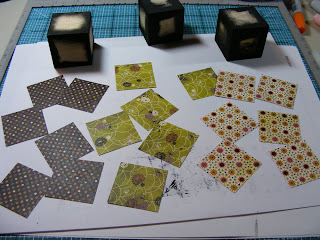 Here is a shot of all 3 covered with patterned paper. 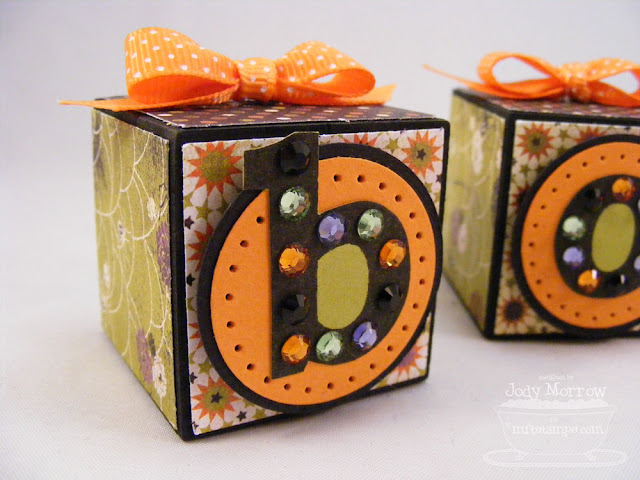 Punch three, 1 1/4" circles out of Pumpkin card stock and three, 1 3/8" circles out of black card stock. Adhere them together as shown below. 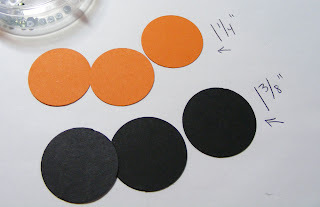 Now, grab a piece of circular plastic canvas (available at Walmart) and pierce a circle of holes around the outer edge of the pumpkin layer. 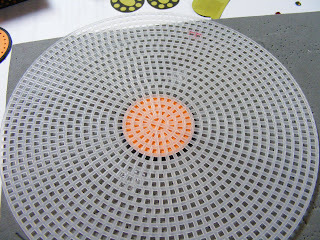 You'll need to use a paper piercer and foam mat to do this. 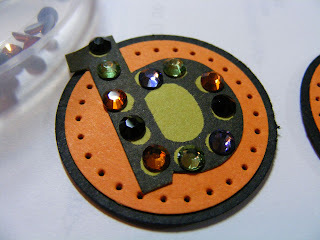 Let me interrupt this program to show you the MFT Swarovski crystals. :) I love them! They come in a cool little separated case that snaps shut and keeps your crystals sorted by color! The crystals have adhesive on the backs of them and all you have to do to apply this is use the heat fix applicator tool. 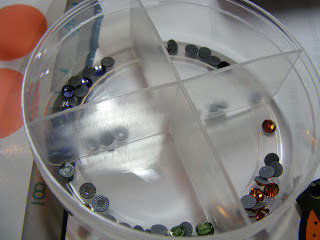 It is SO easy and you don't have messy liquid glue squishing out the sides! Here are my letters all blinged up! I adhered the letters to the wooden blocks with a red line dimensional dot to give them some lift. Here are the three blocks with the letters adhered. 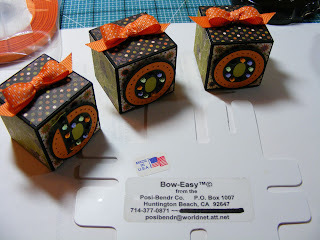 The last step to my Boo Blocks is to find some coordinating ribbon and make three tiny bows. To do this, I used my Bow Easy found HERE. This thing makes bows SO easy! You MUST have one! 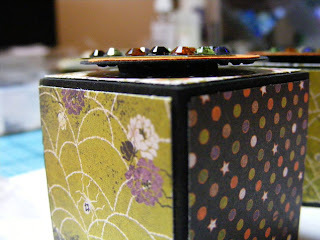 I adhered each tiny bow to the blocks using glue lines (like glue dots, but in line form). OHhhhhhhhhhhh LOL @ being anti-liquid glue! love it! I need that circle plastic canvas thingy...wonder if our Walmart has it?! This is TOO cute! I don't think I'd have ever really known what to do w that Blingabet set but you totally rocked it! CUTE blocks!!! Love this Jody! 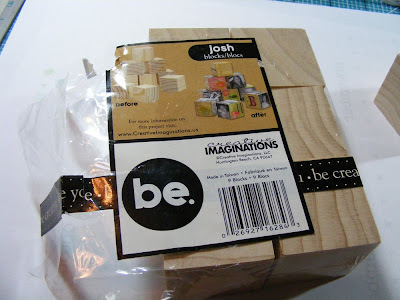 What a cute and fun idea...off to find some blocks! Love it! I need to grab one of those circle canvas things too! oh my! too fun! i love them! 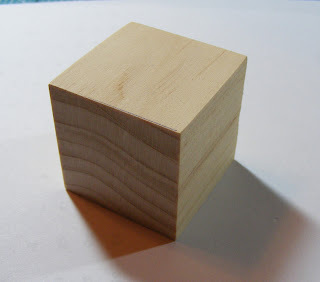 i've just purchased some blocks...hoping for a something for my table for thanksgiving! thanks for the great instrucstions...you made it look so easy!! :) and wha-whoo about the sticky sheet...i might need to plance an order!! I loveeeeeeee these. I want some! I'm putting the finishing touches on a Halloween project myself. But I want these!! Love them! ;). I'm officially on the lookout for some of those blocks! How cute! I love that you cheated (only did the edges!) on the blocks and no one would of ever known if you hadn't said :) I bet it looks adorable decorating your house for the holiday! 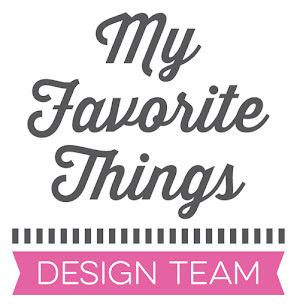 Wow Jody, this is a fabulous decor item! Love all the detail you put into each block!!! This is such a cute idea Jody! Thanks for the great directions! Great idea...I haven't seen those blocks in the UK...but I like the idea of doing sweet boxes like that! 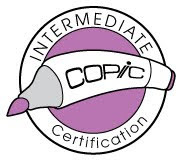 The paper and ribbon is gorgeous! These are so cute!! Definitely making some for Christmas (since I'm too late for Halloween) - I see them done in JOY. 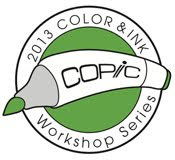 :) Need to go get some supplies though - gonna have to have all these goodies to make mine as well! !